Fundraiser by Venus Hawbaker : Ben Franklin needs a bus! Ben Franklin needs a bus! 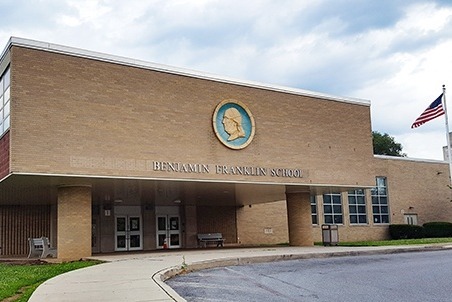 Ben Franklin Elementary needs a school bus! These young kids are walking a mile and half to school in all weather. This is not making it any easier for these kids to learn, grow, and thrive. They are our future and we need to give them basic things like transportation, books, seating etc.. Please join me to help make a tiny difference. Anything you can give it greatly appreciated!